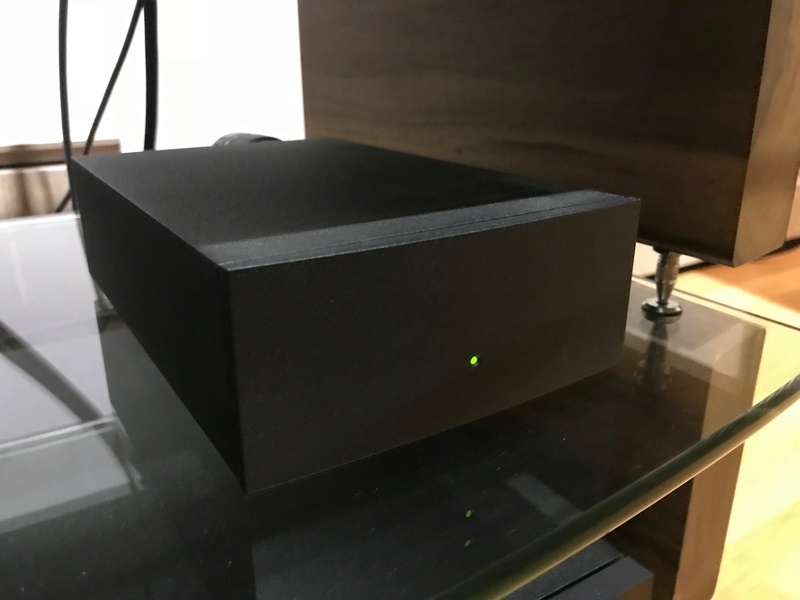 I'm selling my Naim pre and power set due to upgrading. 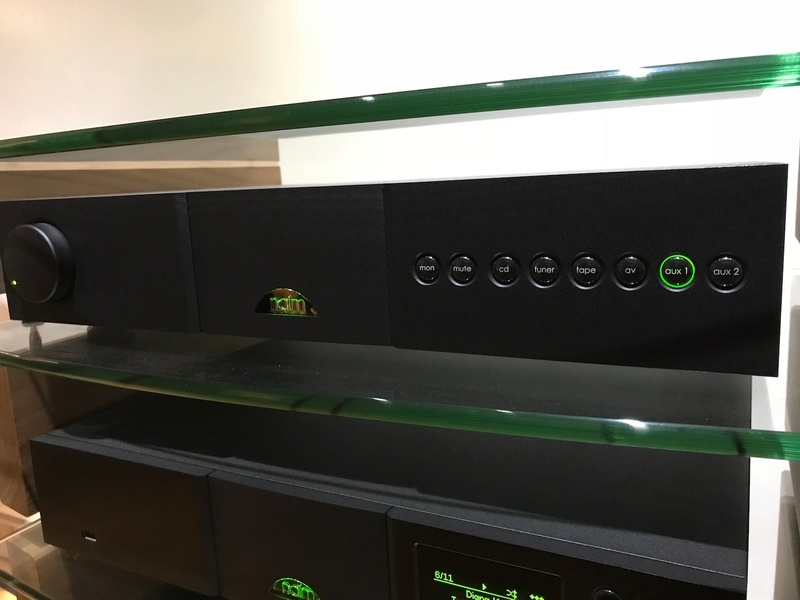 Best setup to truly experience the famous NAIM Musical Sound and PRAT! 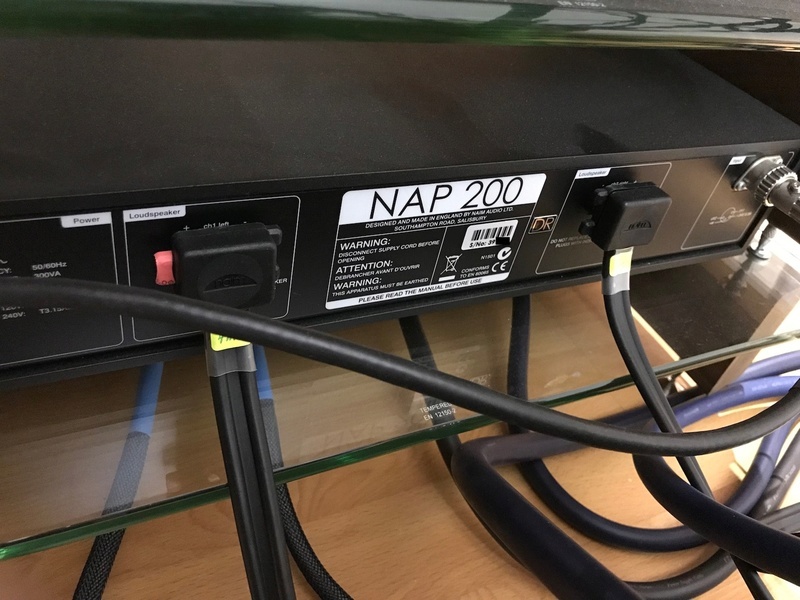 My NAP is the DR version. Latest model. 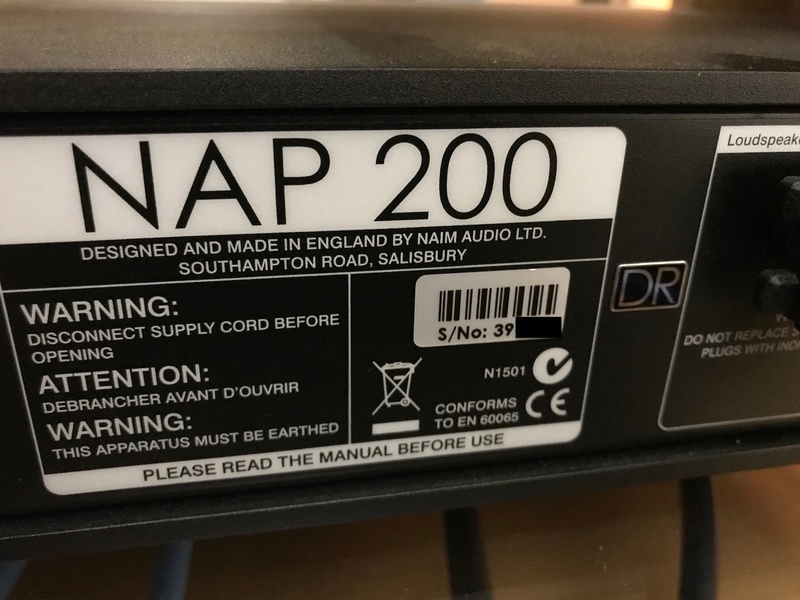 The NAP 200 has been revitalised and reintroduced in 2015 with the addition of a Naim Audio DR (Discrete Regulator) module to power its partnered Naim Audio preamplifier. This comes alongside small improvements to some internal componentry and layout that combine to lift its musical performance even further than the original. 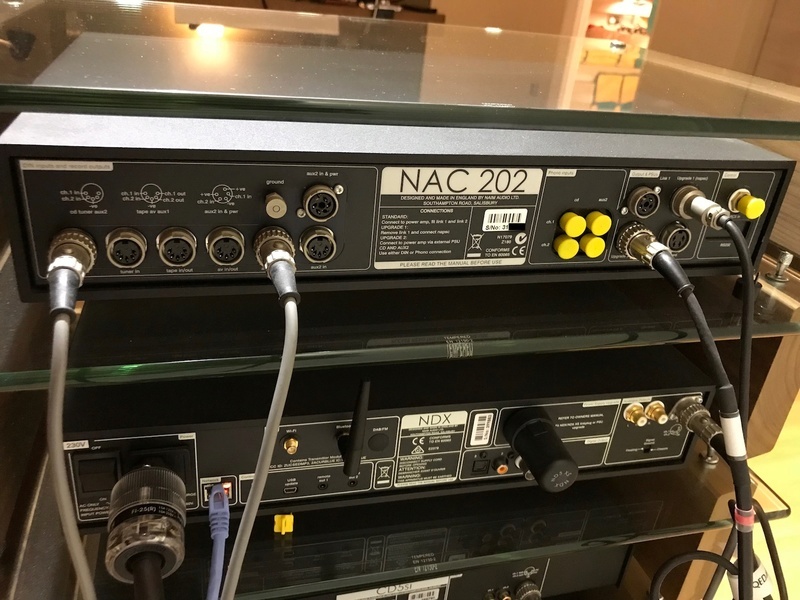 The NAC 202 introduced a new level of technical and musical performance to our range of preamplifiers, along with elegant new styling. 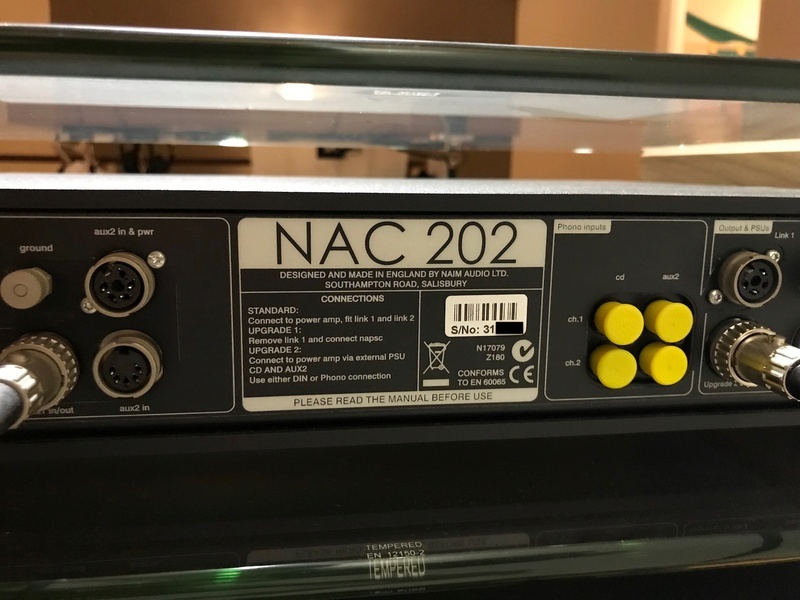 The compact NAPSC is an upgrade for the NAC 202. 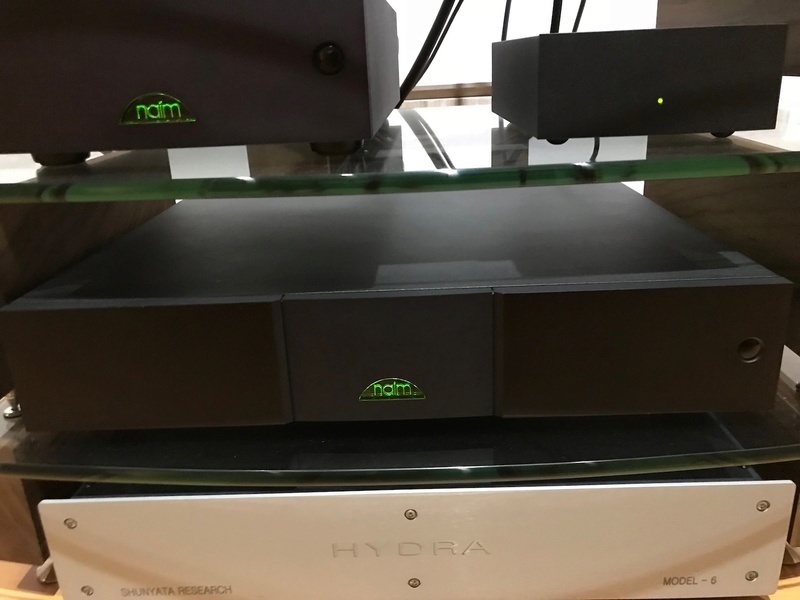 It’s a small but important link in the chain in extracting the highest levels of musical performance from these hi-fi components. This is not the DR version right? Kent, you have 11 posts here. 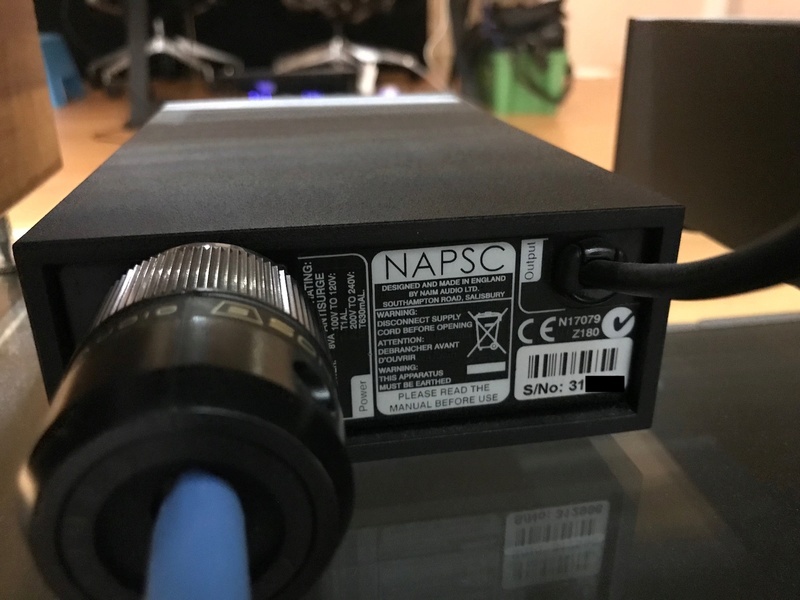 It is time you read the rules, you have a couple of posts including this one with ALL CAPS in your title, which is against the rules of this forum. Please edit your titles NOW. Kindly read all the other rules. Failure to adhere by the rules will result in your post(s) being deleted. Kindly edit your post title now. hapiztuddin wrote: This is not the DR version right? ok Yes, I can see the DR lettering. My apology kent.